Along with light weight consumer products; heavy lift cargo, engineering goods and industrial projects form a part of Swift’s forte. Our competent operations team manages voluminous and critical projects with diligence to ensure timely deliverance in best conditions. Right from place of loading to discharge, we combine collective efforts to provide outright solutions for your special cargo requirements, so as to ensure that operative efficiency of dispatched commodity is intact. Project planning, arrangement of cranes, delivery and on-site fitting. 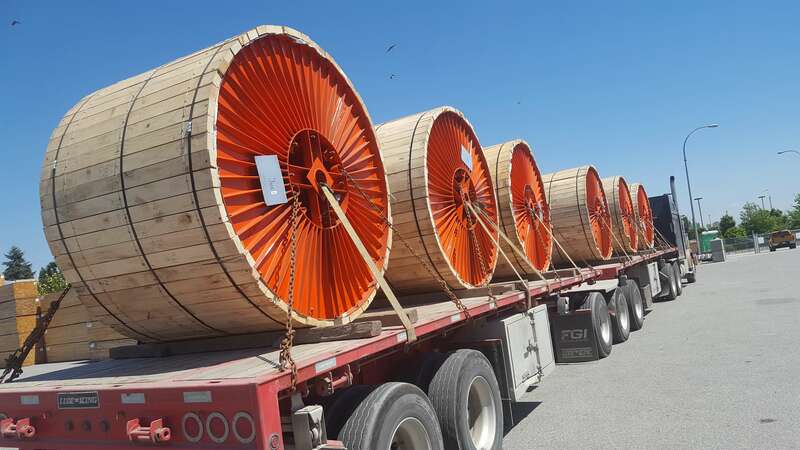 Six Cable Reels of 7 metric tonnes each per container, project for 180 containers had to be transported from port of Nhava Sheva to Slave Lake in Canada. The cargo had to be received at port of Vancouver and thereafter delivered to the destination at Slave Lake in Alberta. The task of carrying 42 mt of cargo through the hilly terrains of the Canadian Rockies added to the challenge. 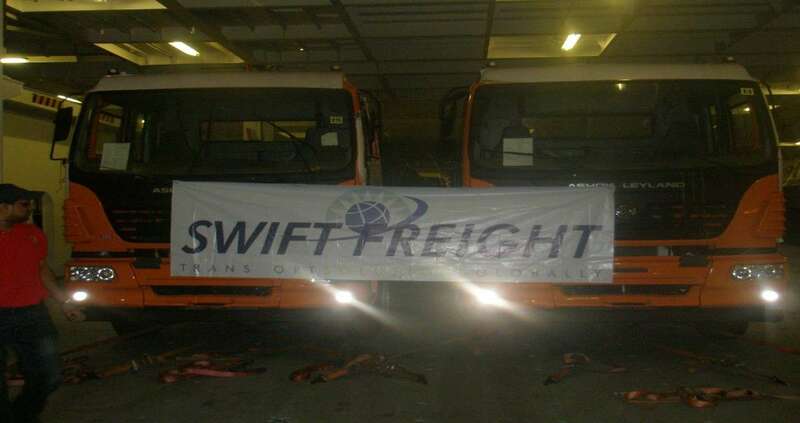 The Swift Operations Team arranged for the cargo to be packed and loaded from the port of Nhava Sheva, India. It arrived at port of Vancouver via seaways, de-vanned at the port and moved to a warehouse. A route analysis was conducted for delivering goods from the Vancouver port to the destination in Slave Lake, Alberta. 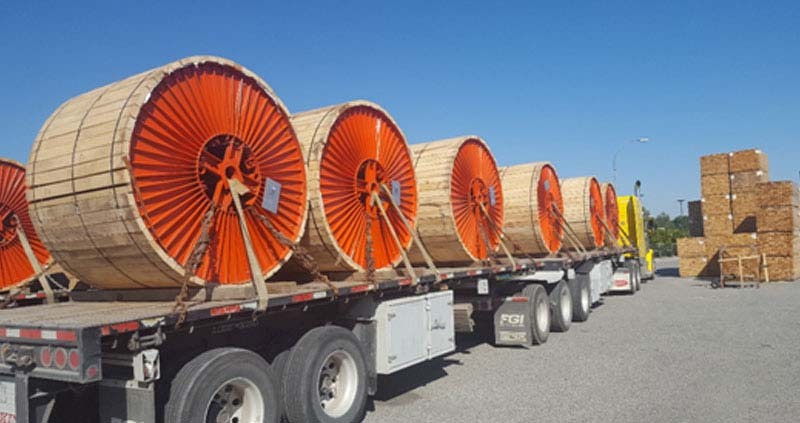 The reels weighing 42 metric tonnes were trans-loaded on a flatbed trailer and carried over 1500 kilometres through the rocky terrains of Canada. It was unloaded at the site in Slave Lake. The cargo arriving from Nhava Sheva to Halifax, had to be transported from the port of Halifax to Stephenville in New Found Land. Here, a distance of 750 kilometres had to be covered using multi-modal transportation. The containers were transported from shipper’s premises and loaded at Nhava Sheva Port India. After arriving at Port Halifax, it was de-stuffed and moved to a warehouse. The cargo was then trans-loaded on flatbed trailers and carried to a wharf at port Sydney, covering a distance of 400 kms. From port Sydney, the cargo was loaded onto a barge and crossed over to the channel port Aux Basques in New Foundland. From there, it was transported to the site at Stephenville. Case 3: Operation for Bangkok, Thailand. Dispatching Dumper Trucks weighing 9000 mt from India to Thailand. 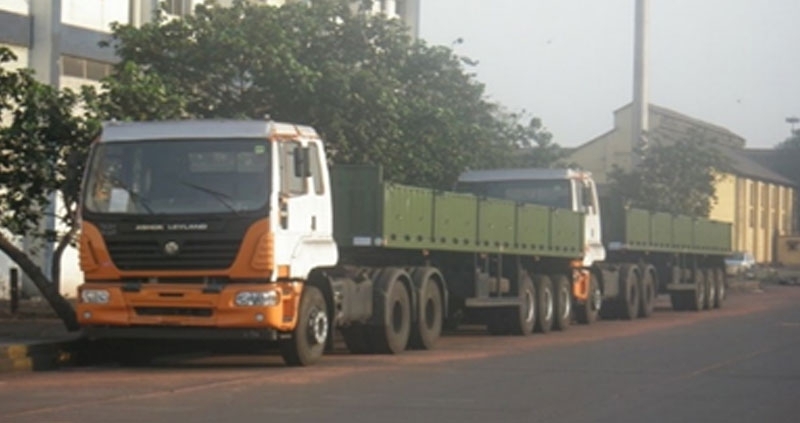 The cargo comprising of Dumper Trucks, weighing around 9000 metric tonnes was loaded on board at the port of Chennai. Transported via seaways to Laem Chabang port near Bangkok. Thereafter, it was moved to the allotted local warehouse. 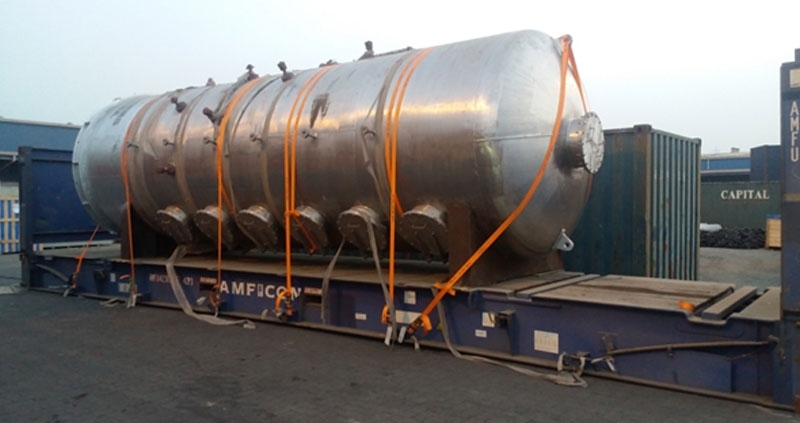 Transporting containerised shipment of an oil extraction plant from India to a hinterland in Uzbekistan via Iran. The project involved complexities of getting permits to translocate goods internationally via roadways. The cargo was received from various suppliers at Nhava Sheva warehouse. 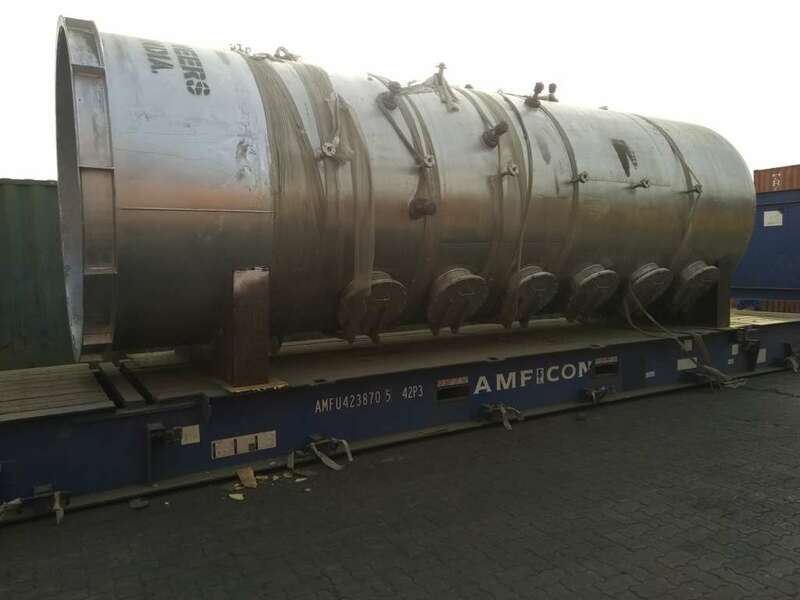 Each of the cargo was segregated, marked and numbered and stuffing plan was designed as per the requirement of cargo at buyers end for erection of the plant. 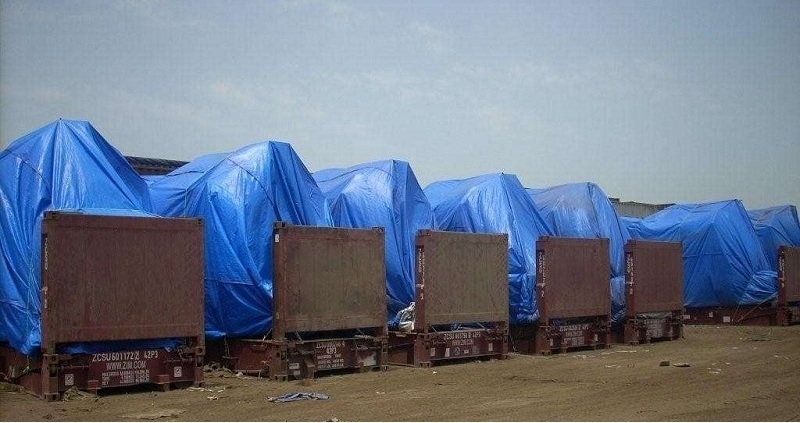 The containers carrying parts of oil extraction plant was loaded from Nhava Sheva port in Mumbai and was de-stuffed at the Bandar Abbas port in Iran and moved to a warehouse. Thereafter a distance of 2400 kms was covered via roadways. The cargo was loaded on a trailer and carried across Iran and Turkmenistan to finally arrive at Samarkand, in Uzbekistan. Here, the containers were unloaded and installed on site.